Firefighters cut an injured man free from his car after the vehicle flipped on to its side near Marykirk. 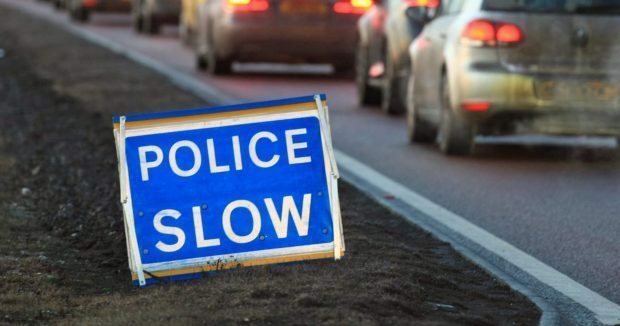 The one-vehicle accident took place on the A937 between Marykirk and Laurencekirk at 4.15pm on Monday. Two adult males were in the car. Fire crews had to remove the windscreen and the driver’s door to free the injured man. The other man was already outside the car when emergency services arrived.